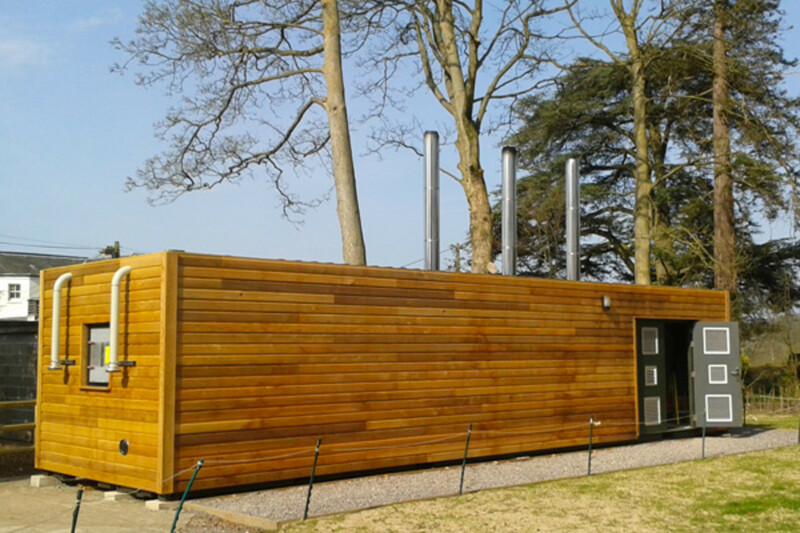 Treco installed a 199kW wood pellet biomass boiler for our school. The installation was trouble-free. The engineers were experienced and skilled and met all deadlines. Communication with Treco throughout the installation process was excellent and the company’s representative responded very positively to all our questions and requests. The programme came in on budget and we are very pleased indeed with the end result. We would use Treco again and would recommend the company without reservation. 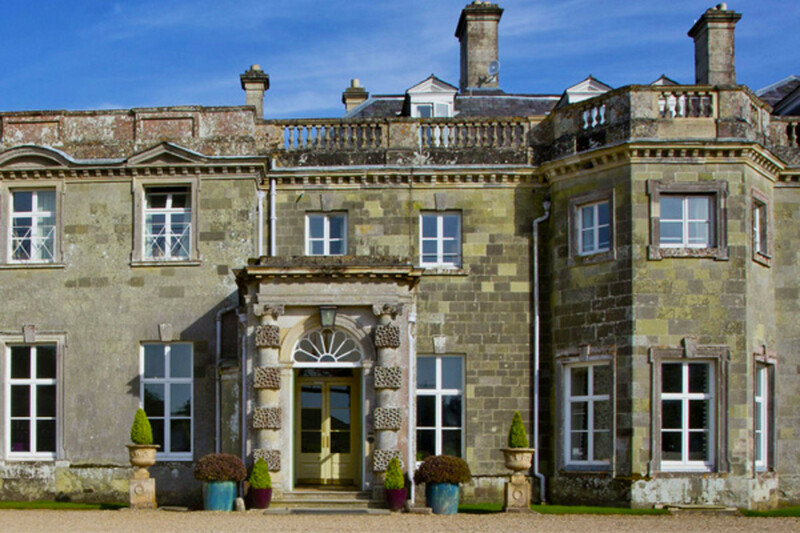 Sandroyd is an independent school located in Salisbury. Sandroyd is very much a forward looking Prep school, well placed to respond to the ever changing demands and expectations of new generations of parents and children, built on a heritage of achieving excellence. The school was heated by 2 x 250kW oil boilers which were 30 years old. Included within the scope of work was the replacement of the existing oil boilers with one 200kW standby/top up boiler located in the new container. Treco was responsible for the full integration into the existing system via a Heat Interface Unit (HIU) including pipework configuration. Treco was also responsible for supplying and installing the underground pipe, we used Uponor Duo for this project. As this is a school, reliability was a key factor for Sandroyd when deciding on a supplier. Treco worked closely with the school in order to minimise disruption to the site and maintain heating throughout term time. Treco tendered and was selected for the design, supply and full turn-key installation of 2 x 99kW Biocom pellet boilers in a widened 40 feet container. This included groundworks, laying of underground pipe and full integration into the existing heating system. 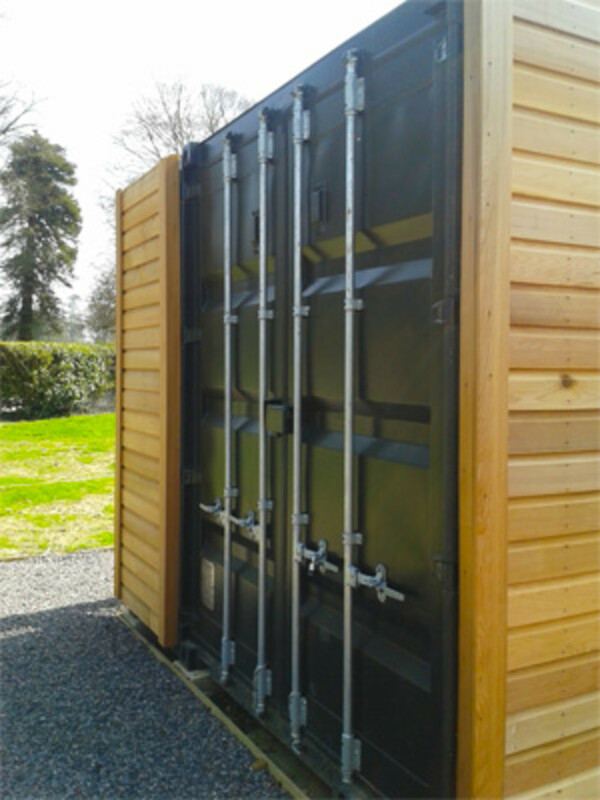 Our solution was a full turn-key installation with a high performing biomass boiler. More details on this specific biomass boiler used on this installation can be found on the Guntamtic Biocom page, with further details of our entire range available through the biomass boilers page. Fully automated 198kW Guntamatic Biocom biomass boiler system, with automatic ignition. Burns wood pellets, delivered to the boiler by suction system. Electronic control panel, enabling the client to monitor boiler performance. Self-cleaning moving step grate system improves efficiency and allows the boiler to cope with a wide variation in fuel quality. Integration with the existing heating system and automatic de-ashing. Design of system compliant with RHI requirements. Assistance with final RHI application including schematics. Sandroyd School’s main driver was to increase energy efficiency and reduce their carbon footprint as well as reducing fuel costs and replacing unreliable ageing boilers. In addition to the increasing the energy efficiency and environmental needs being looked after, the school will also benefit from the Renewable Heat Incentive (RHI) scheme that will see the system generating approximately £20,500 in payments every year for the next 20 years (index linked). Taking all of this into consideration, the ROI on this project will be approximately nine years.